Be prepared-the first night of Weekend is coming! 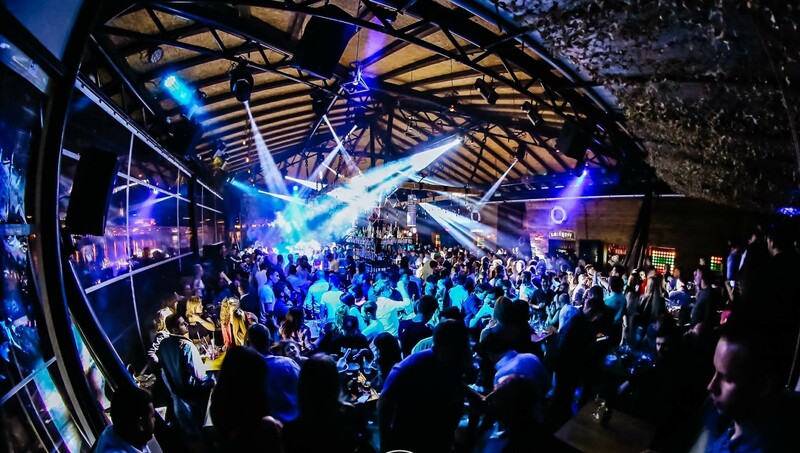 You are enjoying beautiful sunset in Belgrade, maybe you are in one of the best known restaurants, or on Ada Ciganlija beach, but what to do next? You don’t have plans for tonight? There is no need to panic, Belgrade at night team is here for you! We are starting our weekend with club Shake ‘n’ Shake. 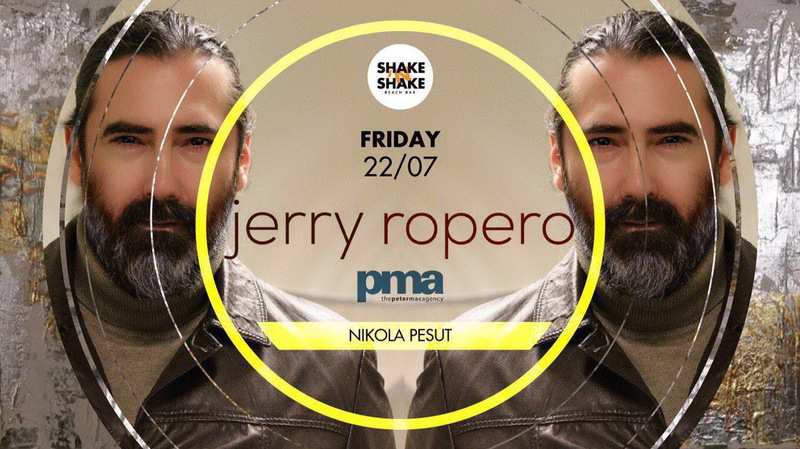 So shake your begins of weekend with awesome shakers, and “Can’t Stop: House” party – Dj Nikola Pesut & one and only JERRY ROPERO will bring you the best summer beats all night long! Club Shake ‘n’ Shake is situated in one of the most beautiful location in the city – at the confluence of Danube and Sava river- where everything begins. 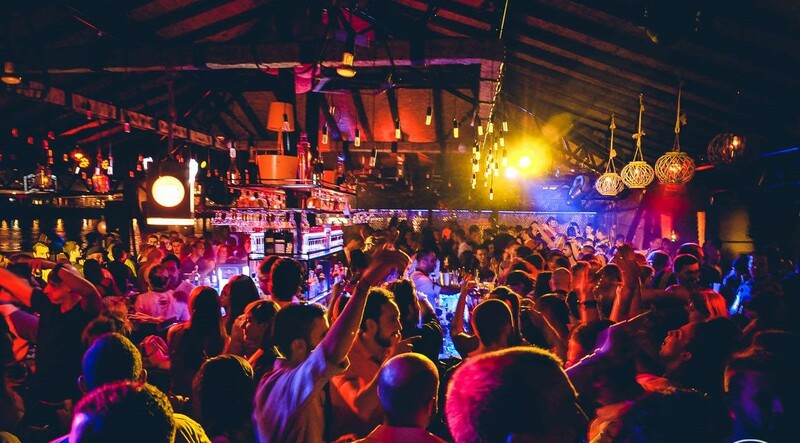 Club is well known, as for locals, as for all our guests worldwide! Come and join us – be prepared for the weekend!! !